As intricate parts of an interconnected eco-system, the impacts of our behaviors extend from our own homes to communities and across the planet. Protecting God’s creation is an act of justice. צַדִּיק כַּתָּמָר יִפְרָח, “The righteous one flourishes like the palm” (Psalm 92:13). In the United States, lower income communities and people of color are disproportionately burdened by environmental degradation. These communities often live closer to to freeways, factories, power plants, toxic dumps and/or, fields sprayed with pesticides. They have worse health outcomes and are under-resourced to address these environmental issues. Environmental justice activists are fighting to lessen the impacts and clean up the environment of these communities. Think globally, act locally, is still relevant. Residents near the ports of Los Angeles and Long Beach, CA (the nation’s largest port system) have a 60% higher cancer risk. But, a coalition of environmental justice groups continues to successfully get the ports to make drastic air pollution reductions, improving the lives of thousands of families. When a group like Shoresh in Toronto hosts local families to harvest honey on its farm, the impacts of this simple act are numerous. It supports local honeybee populations (who are responsible for every third bite of food we eat), inspires kids to be environmentally responsible, upholds Jewish values about protecting God’s creation and encourages sustainable agriculture. 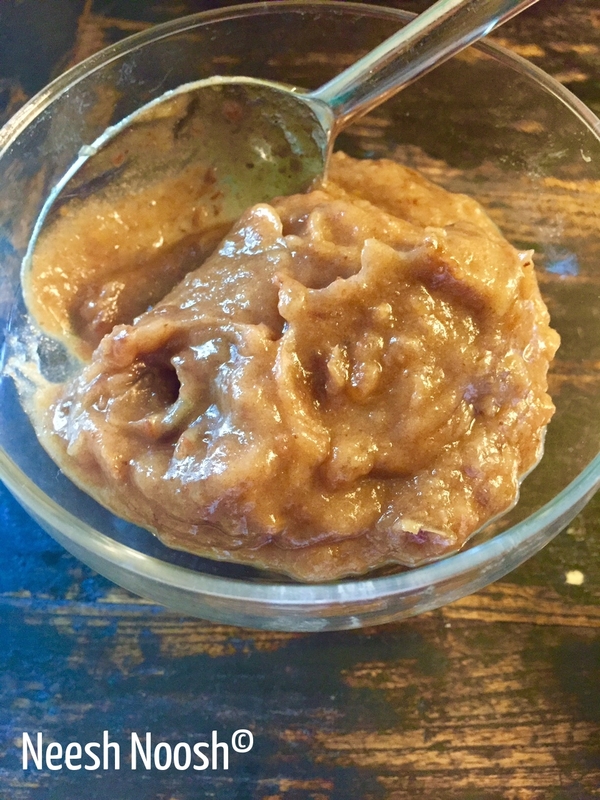 In celebration of the pursuit of justice, the teaching not to chop down fruit trees and the comparison of righteous people to that of a tamar (date palm) the recipe this week is date paste. Date paste is incredibly easy to prepare and can be used in many different ways. Try it on a piece of challah, spread on a pancake or mixed with berries. 1. Remove pits and ends of dates. Soak the dates in water for 1-2 hours. (enough water to cover the dates). 2. Remove from water and add dates to a blender. Add water slowly to keep consistency thick and smooth. 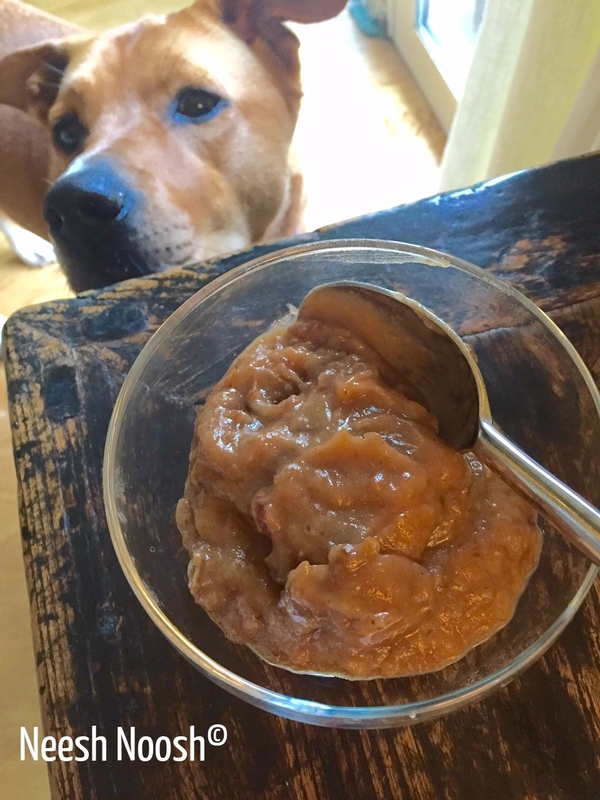 This entry was posted in condiment, Dessert, Parsha, Shoftim and tagged bal tashchit, environment, environmental justice, kosher, pollution, recipe, righteousness, Shabbat, Shoftim, Torah by Sarah Newman. Bookmark the permalink. Great blog. 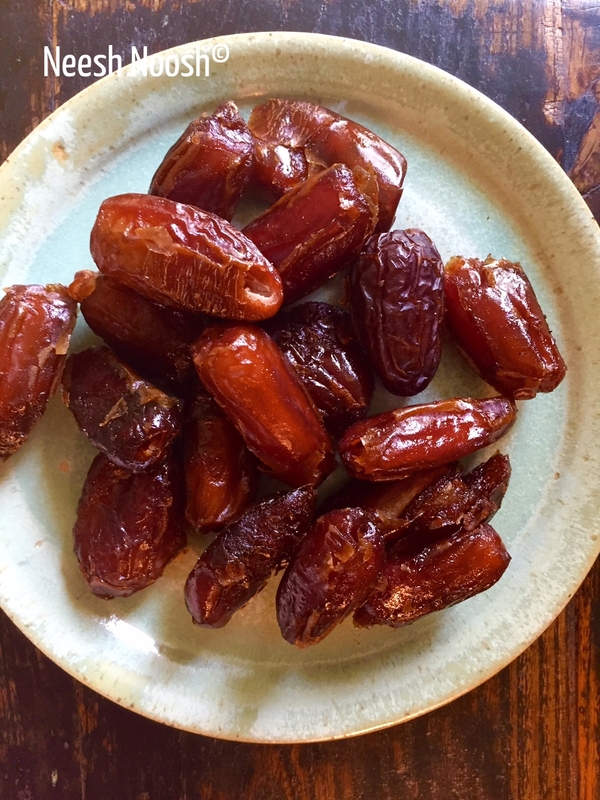 I love dates and this is a great way to have something sweet but healthier. I’ve also been feeling bad about the deforestation, especially due to the excess waste of packaging. This blog reminds me that my diet choices have an impact on the environment and that I can make a difference simply by choosing fresh, vegan ingredients not wrapped in packaging. Great-so glad you’re enjoying the vegan recipes!